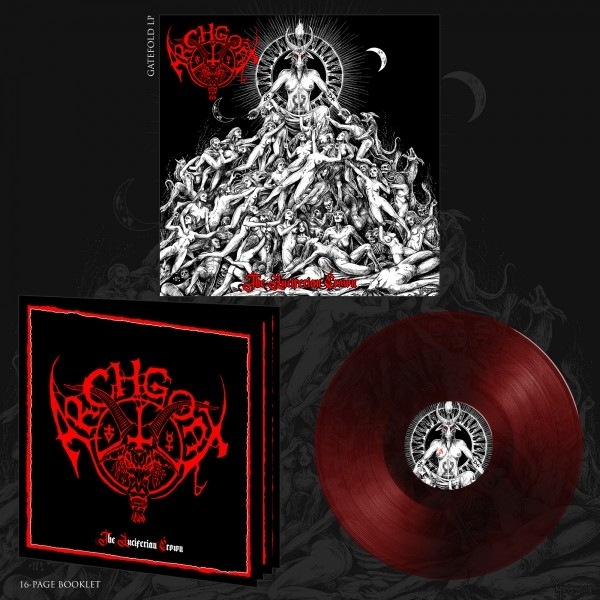 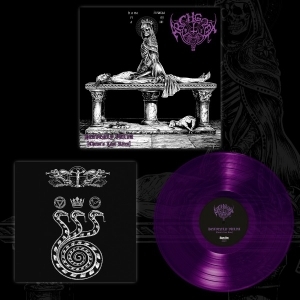 Archgoat The Luciferian Crown 12"
Archgoat The Luciferian Crown [Limited Edition] 12"
With grim reliability, ARCHGOAT discharge yet more pustulant diabolic foulness into a world increasing moulded in their image. 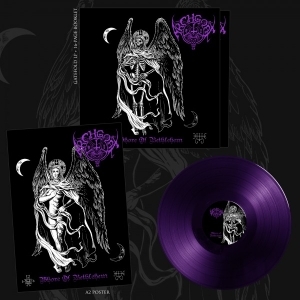 ‘The Luciferian Crown’ is a frighteningly-focused vision of hellish corruption, unsentimental, morally abhorrent and steeped in a violent horror all too real. 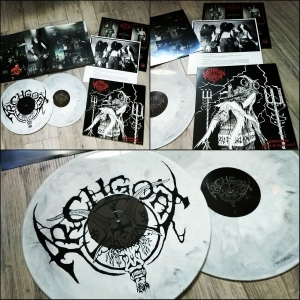 Since forming in 1989 ARCHGOAT have revolved around an inner circle all their own, refining their idiosyncratic primitivism - ‘The Luciferian Crown’ is a mirror crushed against nature, a portal through egocentric decadence into the pile of tortured corpses in your psyche. 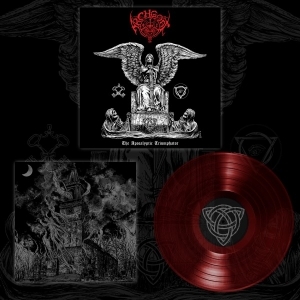 All copies come with transparent red record and 12"x12" 16-page booklet.